Five years ago, I began writing novels. It’s been a tough learning curve, but one I’ve enjoyed. There have been lots of hiccups and ups and downs in my personal life during the last five years. Writing is all consuming and I didn’t expect to become a full-time carer, juggling time like a mad woman at the start of my next piece of serious writing. It’s been ironic, as one of my most successful plays CARERS explored that subject in depth, ten years ago. Many early mornings and late nights allowed me to fit writing in when I could. Tearing hair out would be a good description of my feelings at certain moments during the past year! Has it been worth it? Absolutely. My wonderful partner is making progress after his stroke and life is on a more even keel, at last, though he will always have some disability. Writing has helped me cope with the rush of unexpected emotions any family trauma brings. It keeps me focused and helped me cope with the everyday chaos I had to face when I realised I was responsible for everything while my partner was recovering. One thing I learned was never to take anything for granted and always be thankful. Loving someone very much also helped, as did the wonderful support I received from my family and friends. I can’t thank them enough. I am now about to publish my next book JONTY’S WIN. This book is a sequel to my first novel PRETENDING. I wanted to explore the characters I’d created in more detail, discovering what might happen to them in the future. The book has not turned out the way I expected. Those pushy characters took me on a journey that led me down lots of garden paths and round the bend at times. In the end, I capitulated and the novel was finished and is now with publisher Feedaread.com and should be out very soon. Lyn Ferrand is the founder of Turning Point Theatre Company, Buzzword Films and most recently, Turnaround Films. She has written and directed film and theatre since 1990, working in association with a wide variety of voluntary and statutory agencies. In 2000 she launched Buzzword Interactive Films with Greg Browning. Buzzword and Turning Point Theatre won several awards for training films and theatre productions, including The National Training Awards. Her film and theatre projects have been commissioned by many different clients in the voluntary and statutory sectors and used to highlight specific health and social issues, as well as for training healthcare professionals. Awards: National Training Awards for the film THE LOST CHILD, The Skills For Care Accolades, Pavilion Innovations in Training and Prudential Carers Award. My work has been shortlisted for The Charity Awards and received four stars in Community Care Magazine. 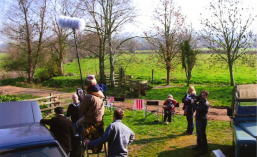 Lyn was the Diversity Manager for DREC, creating diversity training for The Crown Prosecution Service and the Devon and Cornwall Police, including writing and producing the film NICE PEOPLE which looked at issues around rural racism. 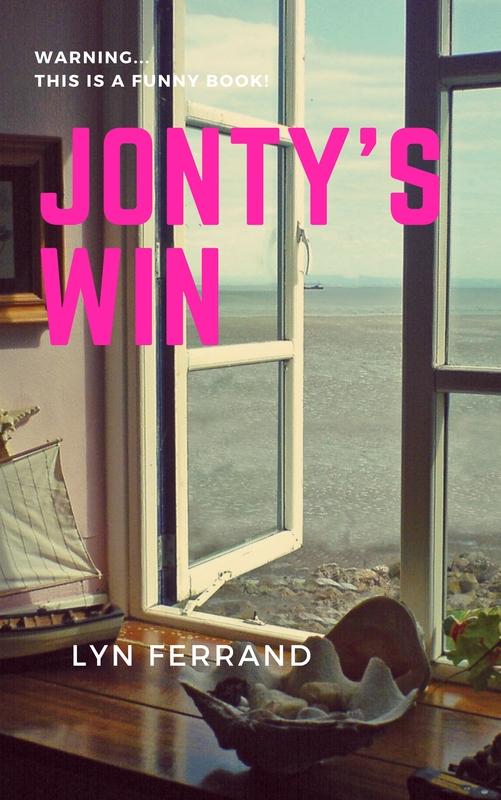 Since 2015, Lyn has written three novels, published by Feedaread. Her books can also be found on Amazon.com and other online book outlets. Lyn is a member of The Writers’ Guild of Great Britain. Posted in Books by Lyn Ferrand, Buzzword Films, CARERS, CHILD PROTECTION, Film Works, Lyn Ferrand, Writing while caring..